"Moderating to the Max (paperback edition) by Jean Bystedt, Siri Lynn, and Deborah Potts "
"Moderating to the Max is a detailed guide to a variety of moderating techniques that are creative and useful. The style is lively and fun while being serious. A great job." Focus groups require mastery of many techniques in order to keep them from fading. 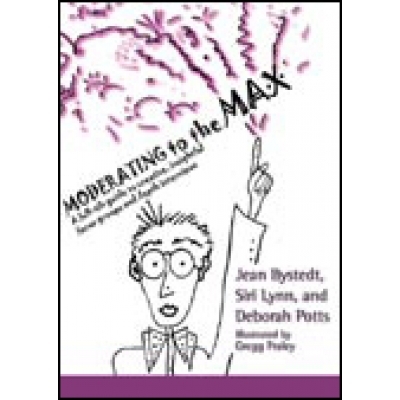 Moderating to the Max provides focus group leaders with detailed instructions for more than 20 techniques that will deepen findings and bring life to focus groups. From perceptual mapping to personification, you will never again have to guess whether a technique is the right one for a particular focus group. This guide will enhance and broaden the work of focus group moderators who already have a good foundation. Myriad examples and illustrations emphasize focus group "play" and how fun exercises can inspire focus group respondents to reveal deeper motivations. A handy chart at the end of the book helps you decide which techniques to use when you need to learn certain things from a focus group and includes the page numbers where you will find those focus group techniques. For example, if you are trying to draw out greater or more lucid details about a behavior, situation or relationship, you might turn to drawing, mindmapping, on-site interviews, storytelling, or visualization. On the other hand if you are trying to discern strengths/weaknesses or similarities/differences relative to the competition, you might try four square, line-up, or product sort. This classic book continues to be used in classes to train new focus group moderators every year. 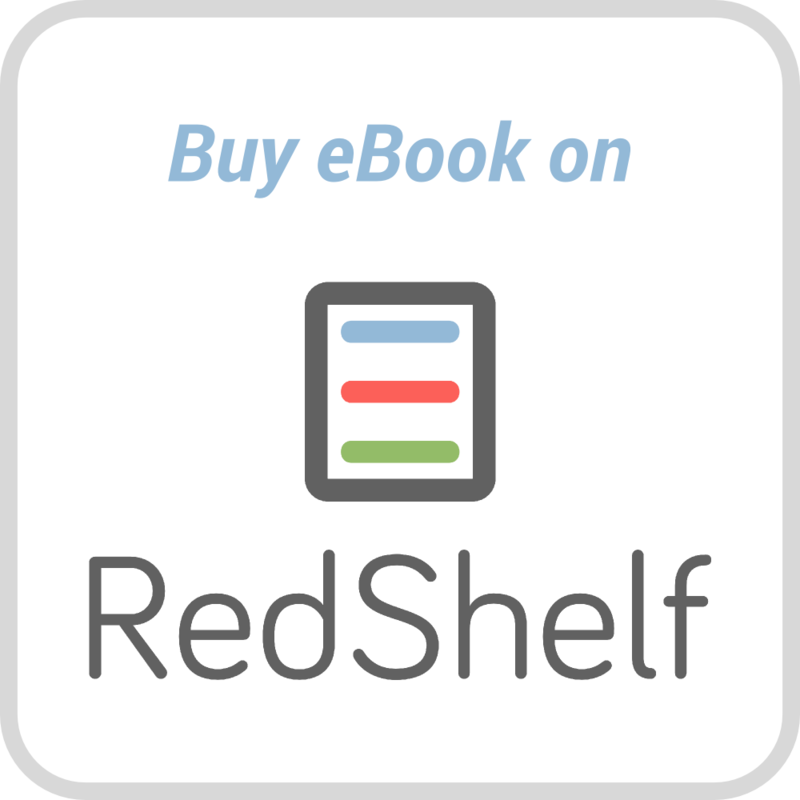 And thousands of copies have been sold to Qualitative Research Consultants, as well as corporate marketers who are in charge of hiring moderators and understanding moderating techniques.